We have proactively recruited, assembled and support an impressive team of tenured professionals who are trusted leaders in their field, have the passion to serve and work well within a well-structured team who has the integrity to always “Do Right”. Through CorrHealth, our teams and the Counties we proudly serve appreciate the fact that our hands-on leadership is locally based and keenly engaged, as a true-partner and caring employer should be. We understand our team members and partner-counties’ pain-points and concerns, they know we have their interests at heart and they have the confidence in knowing we are always here for them. Todd proudly serves CorrHealth as its Co-Founder and President and works closely with fellow Co-Founder, Victor Hutchinson in leading CorrHealth’s strategic direction, supporting our leadership and teams, our county-partners, and driving CorrHealth’s marketing and growth. Todd Co-Founded CorrHealth after two decades of successfully launching, leading, and growing other healthcare organizations who operated County detention facilities of various size and scope throughout the southwest and in multiple states across the nation. Todd is passionate about building, supporting, and leading strong and effective teams and steering them to the company’s success and growth. 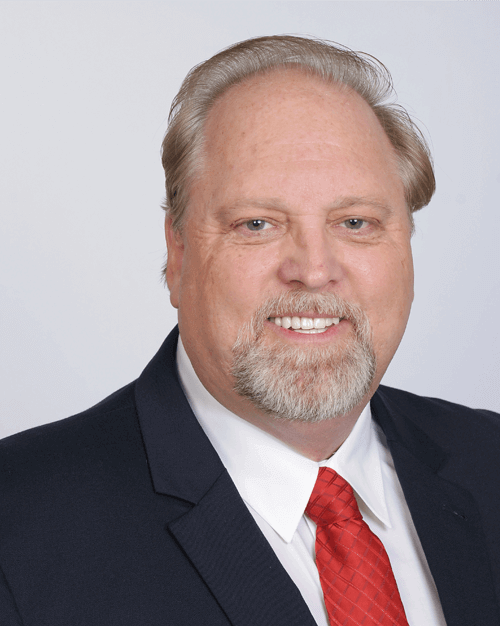 Having an engrained respect, and genuine understanding of the various nuances of governance, Todd enjoys diving-in to learn a County’s pain-points, developing creative solutions and presenting viable concepts to meet the unique and evolving needs of the Counties we serve. Todd has always had a love for volunteering and giving back to a variety of charities, especially Veteran support groups. He is thrilled about the opportunity to give back through CorrHealth and engaging his teams with serving their local communities. Todd is proud to be a long-standing, active member, and loyal supporter of several Sheriffs and Jail Associations in Texas, New Mexico, Colorado and other states, many of which he’s been an active member since 2001. Todd is proud to have served on the Texas Jail Association’s Board of Directors where he served as “Vendor Representative” in 2009 and 2010. He was also honored with the TJA’s “Business Vendor of the Year” Award in 2010. In 2010, Todd served the Texas Chief Deputies Board of Directors as its inaugural “Business Vendor Representative”. Todd is also an active member of several national and regional associations, to include the Western States Sheriff’s Association, the National Commission on Correctional Healthcare (NCCHC), the National Sheriff’s Association, the American Correctional Association (ACA), and the Southwestern Border Sheriff’s Coalition. 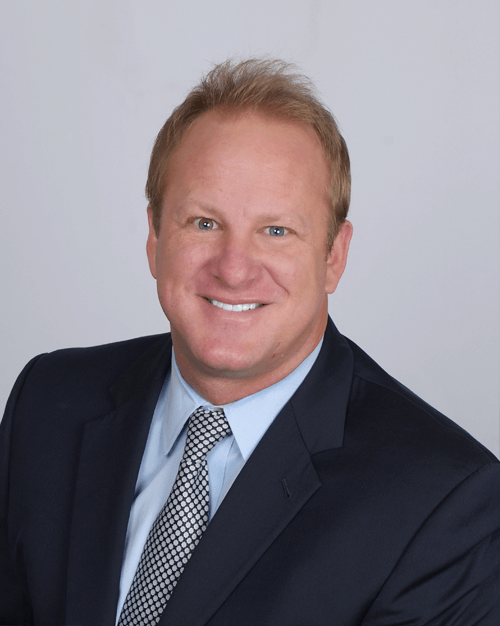 Todd is proud to be a native Texan and was a double-major in the fields of Psychology and Sociology, earning his Bachelor of Sciences degree from the University of North Texas (UNT). Victor proudly serves CorrHealth as its Co-Founder and President of Operations and works closely with fellow Co-Founder, Todd Murphy in leading CorrHealth’s strategic focus, supporting our leadership and on-site teams, our county-partners, and driving CorrHealth’s operational stability and growth. Victor is a nurse with over 22 years of hands-on experience managing correctional healthcare operations throughout Texas, New Mexico, Colorado and Counties throughout the southwest and the nation. Victor’s goal with every site is to tailor coverage matrix’ options, programs and services based on the specific needs of each County, and he does so through proactive modeling strong, effective, budget conscience medical and mental health coverage matrix’ and the development of our proven programs and services. He develops these models based on our understanding each County’s pain-points, recognizing their challenges, understanding any potential hurdles and working diligently with our leadership team to create solutions to their specific goals. Victor has been instrumental in building and leading our team of professional medical and mental health personnel and developing an impressive transition team comprised of medical and mental health professionals who work to ensure a seamless and smooth transition into new programs. Victor is an active member and supporter of the Texas Jail Association, the New Mexico Association of Counties, the National Commission on Correctional Healthcare (NCCHC), and the American Correctional Association (ACA) and actively belongs to any associations which CorrHealth supports. Before Co-Founding CorrHealth, Victor served in leadership positions with other healthcare organizations where he served as Health Services Administrator (HSA) for Collin County, Texas’ 1,200-bed detention facility. He served as a Contract Manager where he successfully managed 10 Texas Detention Centers and as Divisional Director where he led a team of Contract Managers and managed 22-Counties spanning from Georgia through Arizona. Victor’s background also includes case management, and Regional Infection Control Coordinator. Victor is proud to be a Veteran of the U.S. Air Force where he served our Country for 21 years. He has been happily married to Deanna, his beautiful bride of 34 years and he loves spending quality time with their two sons and seven grand-children. 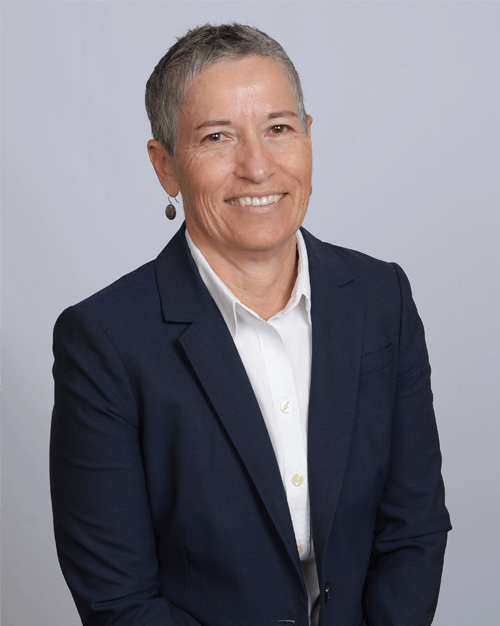 Mary brings 25 years of experience as a Licensed Clinical Social Worker (LCSW) to CorrHealth, functioning as CorrHealth’s Director of Operations. Prior to joining CorrHealth, Mary led other inmate health organizations as Regional Manager of Clinical Services and a Correctional Mental Health Manager providing management oversight and direct clinical services to County detention facilities in New Mexico, Texas, Colorado and throughout the southwest. In these roles, Mary has served 10 New Mexico county-partners. Mary also worked as the interim Mental Health Director in two correctional facilities. She has effectively and successfully managed HSAs, clinical personnel, and worked closely with several Detention Administrators. She provided mental health training to medical staff and security, she was responsible for clinical oversight, implementation of startup programs and services, recruitment of mental health personnel, and quality assurance (QA) monitoring of behavioral health programs. Mary is proud to be a New Mexico native and she resides in Albuquerque. Mary is incredibly hands-on and pro-active, as she visits our teams and our sites on a weekly basis and can respond to any concern at any of our sites within a matter of hours. She will be onsite often and will serve as a ready resource to assist with the implementation of both the mental health and medical programs and be a resource for services. Mary is CorrHealth’s heartbeat in New Mexico, a tremendous asset to our teams and our sites system wide. 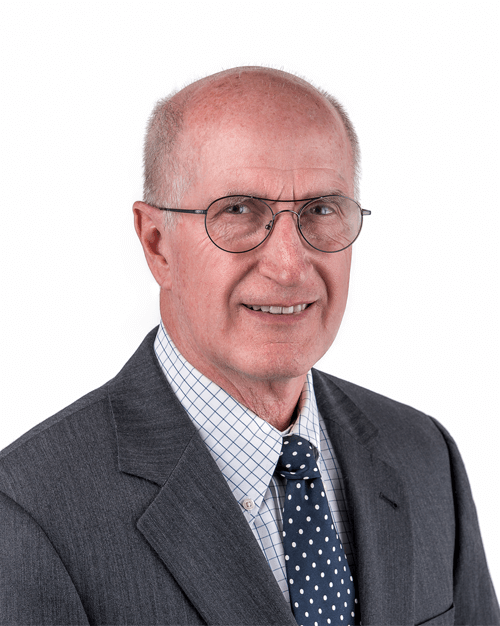 Dr. Boynton joins CorrHealth with a distinguished background in successfully managing large hospital systems and providing correctional healthcare in facilities of various size and scope throughout the southwest. A correctional healthcare leader with global experience in clinical care and medical administration, Dr. Boynton has a proven record of leadership in all areas of medicine. He has served as Director of a prison health system, the Medical Director of a large health district and for a state Department of Corrections (DOC) system, Clinical Chief in a university hospital, COO of a small hospital and clinic system, Director of a large laboratory, the CEO of a large hospital. Dr. Boynton is a surveyor for the National Commission on Correctional Healthcare (NCCHC) and he also practices under the state detention standards of several states, as well as community practices. Dr. Boynton is a proficient problem solver who has acquired special training in total quality leadership, statistics, process improvement. 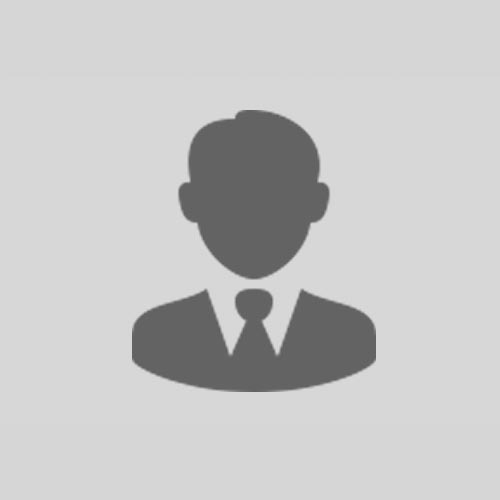 His expertise lies in his experience in correctional healthcare, control of infectious disease, public health, pediatrics, neonatology, medical education, clinical and bench research, epidemiology, medical authorship and publishing, respiratory physiology, humanitarian assistance, complementary and alternative therapies. Dr. Boynton is a tremendous asset to CorrHealth as his insight and leadership brings a wealth of knowledge and experience which ensures our Counties achieve the healthcare goals they need, demand and deserve. Dr. Boynton is highly engaged with our teams and our partner-counties, he is a hands-on and pro-active leader who visits our teams and our sites on a weekly basis and can respond to any concern at any of our sites within a matter of hours. Robert brings years of experience advocating and litigating for Counties in Texas and New Mexico. 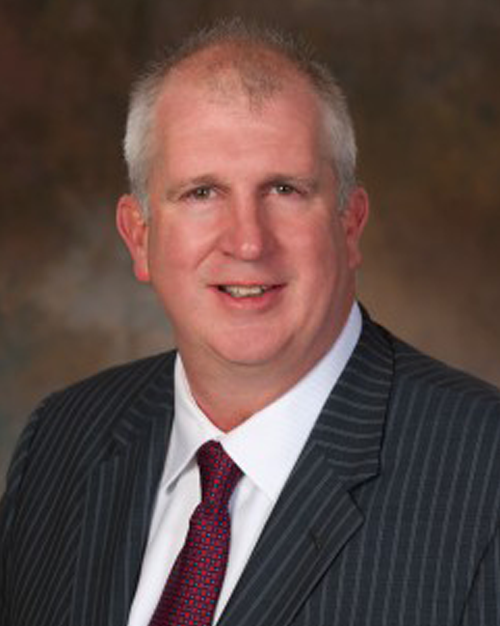 He is a founding partner in Flowers Davis PLLC and oversees the Defense of Governmental Entities Business and Commercial Litigation, Insurance Defense, Employment Law, and Medical Liability Sections of the firm. Robert has extensive experience in representing governmental entities and government officials in all types of litigation. He also has extensive experience in first and third-party litigation for major insurance carriers, drafting coverage opinions for insurance carriers, and in medical malpractice litigation for private practitioners as well as County health authorities. After graduating from law school, Mr. Davis served as Briefing Attorney to the Honorable Justice Sue LaGarde, 5th Judicial District Court of Appeals in Dallas, Texas in the late 80’s. Thereafter, Mr. Davis was appointed as Law Clerk to United States District Judge William M. Steger. We are proud to have earned Mr. Davis’ trust, we’re excited he’s on our team and he is an incredible asset to CorrHealth as we serve Counties in Texas, New Mexico, Colorado and Counties throughout the southwest. Brandee is a Registered Nurse (RN) who brings a tireless passion for leading, teaching, and serving our inmate-patients, our teams and our partner-counties with the hands-on support and attention which they need and deserve. Her extensive knowledge of correctional medical and mental health programs and services, including her experience with the CorEMR software system is paramount and a key element to our success over the years. 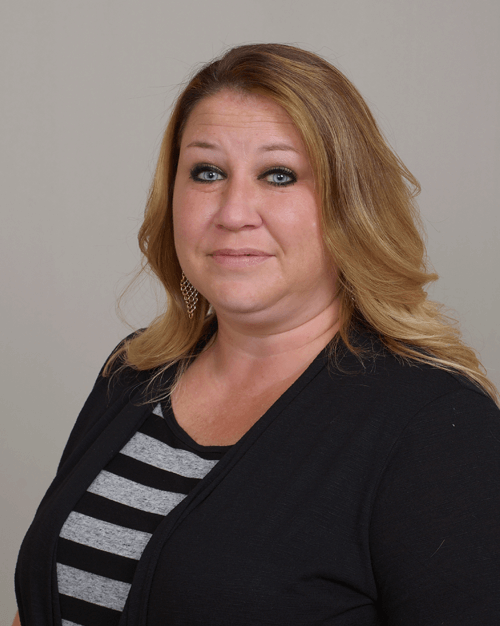 Brandee has served as a Health Services Administrator (HSA) and as a Director of Nursing (DON) for some of the largest County facilities in New Mexico. In her role, she provides floating and fill in HSA coverage as necessary. Brandee is on-site to transition and train the on-site leadership and healthcare team, as well as the County’s administrative and detention personnel, on an initial and on-going basis. She will also be focused on compliance and ensuring continuous quality improvement in each of the facilities we proudly serve. As a Registered Nurse certified in the State of New Mexico, Brandee is thoroughly familiar with the New Mexico Association of Counties Adult Detention Standards, NCCHC, ACA and New Mexico’s Child Youth and Family (CYFD) accreditation standards of care and she has implemented these standards in several detention facilities over the years. A tremendous asset to our team, Brandee is passionate about providing compassionate care to our inmate patients, excellence in service and support to our teams and she is committed to working diligently to ensure our leadership and team-members are well-trained and able to perform above state, industry, and community-based standards. Melissa serves as CorrHealth’s central Texas based Regional Manager for our Texas partner-counties. Melissa is an RN who began her correctional healthcare career as a Licensed Practical Nurse (LPN) when she worked for the Arkansas Department of Corrections (ADC) in 2008. She earned her Registered Nursing (RN) degree while working in corrections in 2013. She was promoted to a Charge Nurse at the Delta Regional Unit and then to a Director of Nursing at the Varner Unit with ADC during her career. Melissa’s passion for patent care and her dedication to her profession led her to the Garland County Detention Center (Arkansas) where she reported to Todd and Victor, CorrHealth’s Founders and served as the Health Services Administrator (HSA). Working closely and knowing her values, character and work ethic, we immediately identified Melissa as the ideal fit to serve our county-partners and our teams. Consequently, there are few leaders in the industry with the passion, her commitment to training and knowledge that Melissa possesses, therefore she is vital to our team and our success. In her role, Melissa travels throughout her Texas territory to monitor, assess, and maintain all aspects of operations within her assigned region. She provides the necessary guidance to assist CorrHealth’s leadership team in making critical business decisions and ensure medical, mental, and ancillary healthcare coverage, programs and services are based upon goals, clear objectives, budget and CorrHealth’s policies and procedures and the facility, and ensuring compliance with the Texas Commission on Jail Standards, NCCHC and ACA accreditation standards. Melissa is an immense asset to our leadership team, she’s highly respected by her on-site teams, CorrHealth’s leadership and our county-partners as a tireless and passionate leader, and we’re blessed she has decided to join our team and serve as our Regional Manager for our Texas teams and our sites. Kim puts the “human” in Human Resources. With almost 20 years of experience in supervisory roles, and 10 years in direct HR management, Kim has excelled at developing training curriculum and presentations, implemented proven processes and protocols that keeps employees and businesses safe, and analyzed and updated company practices to maximize productivity, while lowering operating costs. Kim believes in supporting a strong team culture and has an impressive track record of implementing and supporting creative programs which encourage communication, team-work, safety and improving team moral. Kim is a member of HRMA-NM and the New Mexico Chapter of the Society for Human Resource Management, where she’s currently working towards earning her Society of Human Resources Management (SHRM)-CP certification, which she’ll earn in the first quarter of 2019. At CorrHealth our people and teams are the heartbeat of our business, which necessitated our placing the right Human Resources leader. We needed an HR leader who is a compassionate, highly engaged and hands-on Human Resources/People Leader. We needed a Human Resources leader who is passionate about listening and supporting our teams and committed to visiting our teams on a regular basis. We are thrilled that Kim has joined our leadership team and will guide us as we continue to invest in our people and our teams. Laura serves as CorrHealth’s Director of Proposals and manages a variety of special projects for CorrHealth. She has over 11 years of experience and success managing procurement processes for correctional healthcare companies and has been providing proposal management since 2006. In her role she attends pre-bid meetings, schedules the team’s calls for each procurement project, drafts, edits and binds the team’s responses and manages the team’s timelines for their responses. Laura works diligently to ensure all RFP requirements are met or exceeded to ensure CorrHealth’s responses are organized, professional and wins business. Laura is a member of the Colorado Jail Association and attends quarterly meetings. Nicole joins CorrHealth as our Director of Finance. With 20-years of experience in financial planning, modeling, forecasting, reporting, advising and accounting, she has managed the financial operations for several successful companies. Nicole works closely with CorrHealth’s leadership to ensure short-term needs and long-term goals are met. Nicole has constructed customized financial models which were essential tools in strategically guiding our objective of developing cost-accountability measures and structuring our true-transparency models. 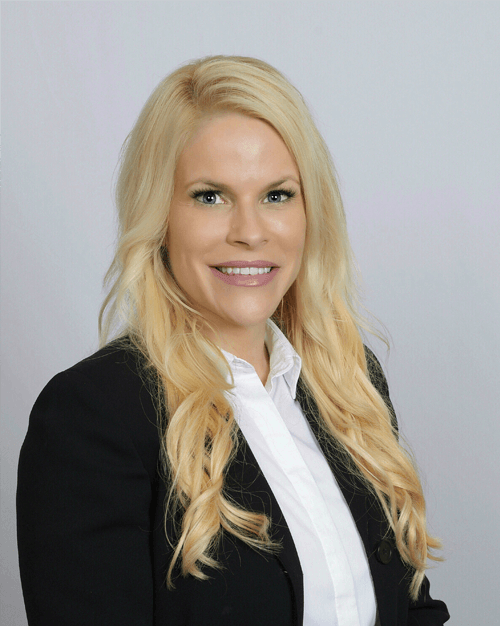 Nicole is absolutely dedicated to ensuring CorrHealth’s financial well-being is firm, stable and profitable, ensuring CorrHealth’s team-members and partner-counties that CorrHealth’s financial foundation is healthy, stable and one that can be trusted.